Charming Traditional Home located in Beautiful Falls Pointe Community! 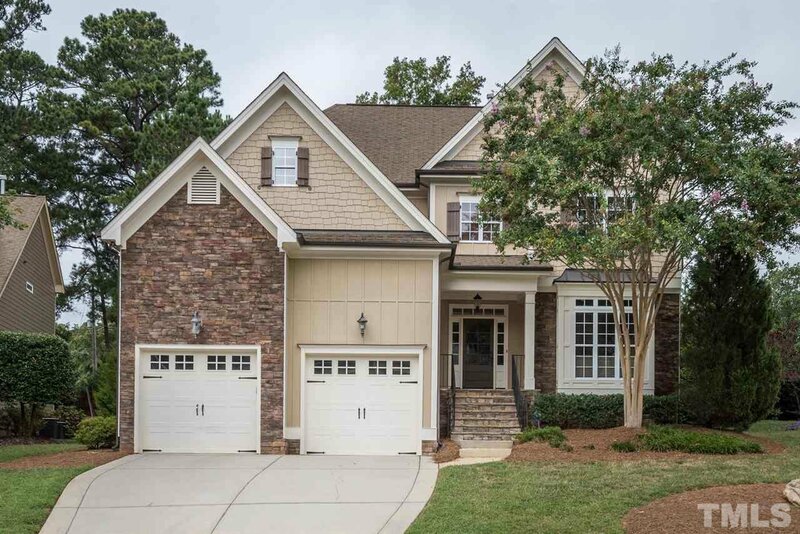 Features 2 Story Foyer, Spacious Family Room with Coffered Ceilings, Custom Bookshelves, Gas Fireplace. Gourmet Kitchen with Stainless Steel Appliances, Island, Gas Cooktop, Granite Countertops. Sunroom off Kitchen, Dining Room w/Wainscoting, 1st floor Guest Bedroom, Bonus Room, Master Suite w/Tray Ceilings, Spa Bath, Huge Closet! Custom Blinds throughout, Mud Room, Plenty of Storage! Screened Porch Overlooks Beautiful Landscaped Yard! Listing courtesy of Howard Perry & Walston Realtor. Selling Office: .